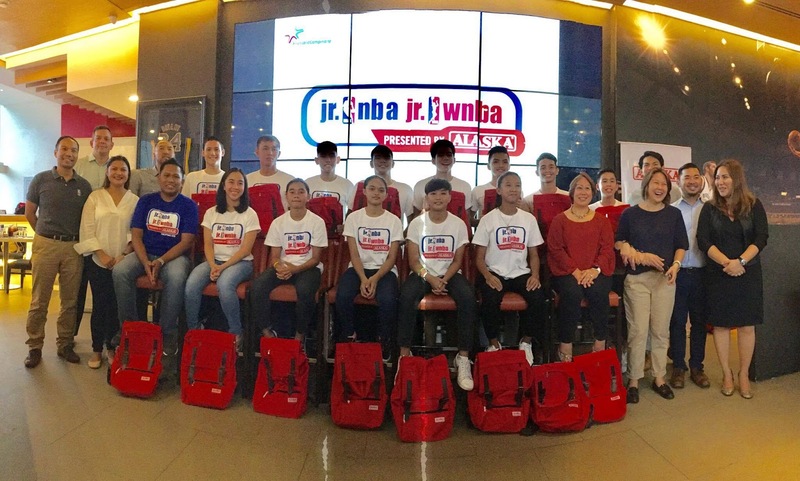 The best boys and girls basketball players from Cebu, Baguio and Bacolod overcame the odds to make the final lineup of the JrNBA/JrWNBA Presented by Alaska All-Star teams and flew last October 6 to Shanghai, China to participate in a once-in-a-lifetime NBA experience. Cebu City public school students DarlieneRagasajo (14 years old) and Florence Jil Talas (14) led the JrNBA/JrWNBA Female All-Stars. The JrNBA/JrWNBA Davao Regional Selection Camp was also well-represented with 13-year-old RozieAmatong of Davao City and 14-year-old Aloha Marie Betanio of Malaybalay City, Bukidnon - who travelled all the way to the Davao Regional Selection Camp - making it to the Female All-Stars. The other members of the Male All-Stars are Julian Alfonso and Isaiah Miguel Blanco (Alaska Powercamp), Andrei Philip Lechoncito, JearicoNuñez, Miguel Rey Luis Tan and and Kai Zachary Sotto (Manila Regional Selection Camp). Arayi Ewon was named Coach of the Year Female. For more information visit Alaska Milk’s sports channel www.playph.com and like @PlayPH in Facebook and Instagram for inspiring stories on Filipino sports fans of all ages and skill levels. Fans can also visit the official website at www.jrnba.asia for more information on the JrNBA programs. “Friend” the NBA’s official account on LINE by adding @nba_global. Follow the NBA on Facebook at www.facebook.com/nba and Twitter at @NBA for all the latest news and updates. For all things NBA, visit www.nba.com.